A man in his early forties has revealed he is absolutely not a sociopath, despite his preference for small plastic robots over people. The man, who lives in Ellesmere Port, prefers to avoid human interaction wherever possible and has chosen a career when he can hide away behind a computer and not have to speak with, or even see, people from day-to-day. Instead the man prefers to spend his time with plastic robots that turn into other things, such as cars, planes and dinosaurs. The man insists that, despite his disinterest in real people, he is not a sociopath and often thinks about what it might be like to hold meaningful conversations with real carbon-based lifeforms. Although as yet he has made no effort to do this, and has actually shied way from social situations where this might happen. Most adult males of his age are interested in things such as friends, families and socialising. They also have traits such as empathy. 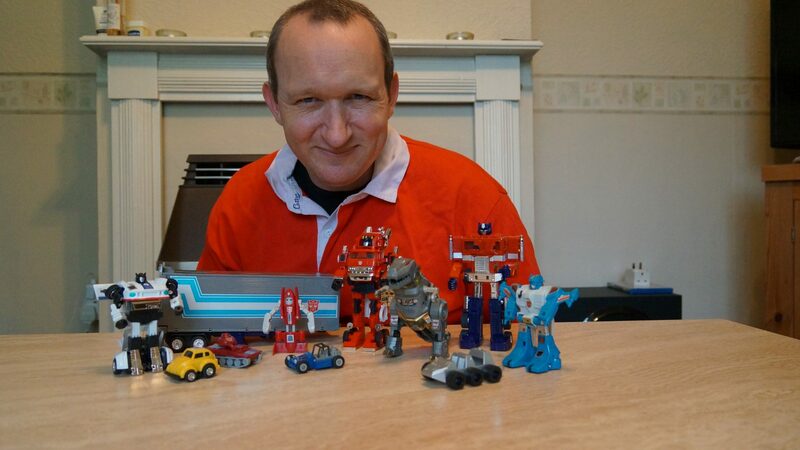 The Ellesmere Port man however has no such interests or qualities, and will happily while away his hours turning a plastic robot into a plastic gun, and back again, while occasionally quoting lines from the 1986 animated film ‘Transformers the Movie’. They interest me. I believe they have feelings. Real people aren’t interesting. Why would they be? Despite this he is definitely not a sociopath, or so he claims.